Getting hitched? Add the Lords of Literature to an already joyful event, and it’s guaranteed to be an unforgettable experience. This six-piece outfit will have the dance floor hopping, bopping, swinging, swaying and everything in between. Family and friends of all ages will find something to love in the Lords’ catalog of classics. 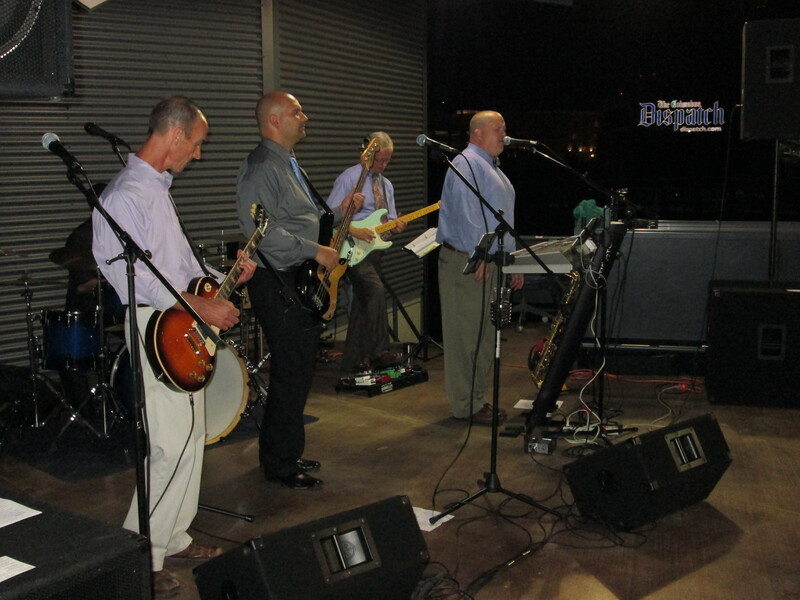 Fronted by male and female co-lead singers, the Lords have been providing the soundtrack for wedding celebrations throughout the central Ohio area (including a couple of awesome barns and baseball parks) for the last 18 years. 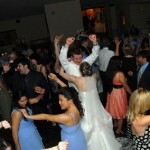 In addition to wedding standards, the band plays a unique collection of rock, pop, and Motown classics of the last 50 years, with some modern hits thrown in as well. 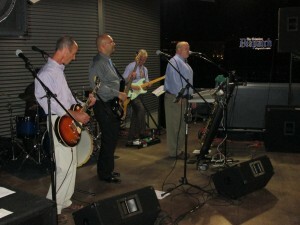 Cocktail hour, dinner music, rock the dance floor favorites – you name it, we can do it. Browse our catalog, and we’ll work with you to put together the perfect set list. – Sound system to play any music during cocktail hour, dinner, introductions, special dances and breaks. We have a large library of tunes for you to choose from, or you can provide your own. 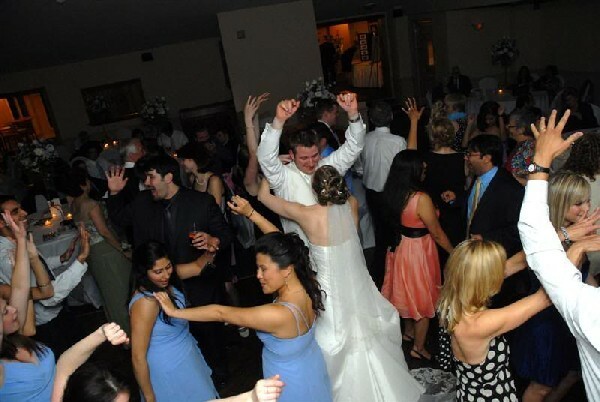 – If cocktail hour is being held in another room, a smaller sound system can be provided for that area. – And of course, we have a wireless microphone for toasts and speeches.